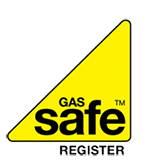 We are plumbers and gas engineers based in Streatham, South London. 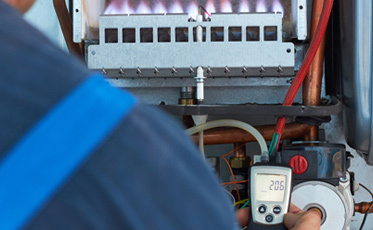 We are experienced in all aspects of boiler installation, plumbing works and gas works. 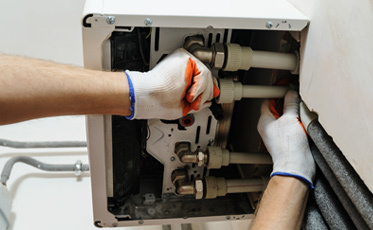 We design and install central heating systems in South London. We also install underfloor heating. Any appliance that uses water, gas or both is something we work on. We install fire places, gas cookers, ovens, range cookers and a lot more of gas appliances. 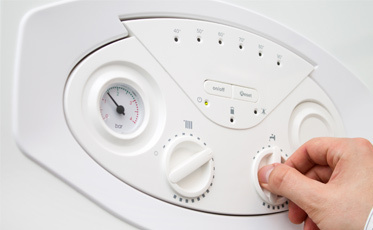 We also give annual services to all gas appliances. We fit gas leaks and also bust water pipes. We deal with low pressures and find solutions to them. We also undertake complete bathroom refurbishments, wetrooms and whirlpools. Most of our Jobs are payment after completion and satisfaction. With big projects, payments are made after targets are reached. Call us on 07956 636879 for a free no obligation quote, whatever the problem we can offer years of experience with all work guaranteed, or fill in the form below and let us know when is a good time for you and we will be happy to call you when convenient.